Contributing to Clean & Sustainable Energy. Discovering efficient ways to power your home, business or institution goes beyond quantitative estimates and energy savings. 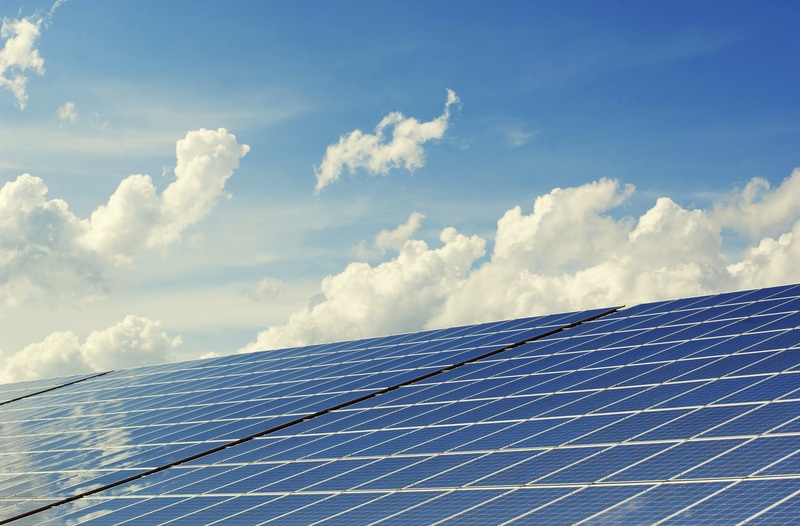 We account for approximately 95% of energy to provide the best solutions for you. Giving your business a an energy audit is an informative way to see the energy breakdown, consumption trends, and predicate future savings. 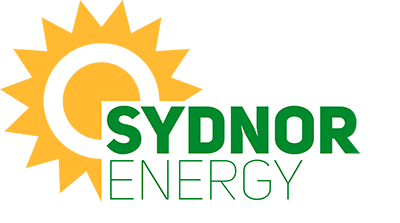 Contact Sydnor Energy today to find out how you can save money and plan for your future. Do you Qualify or Rural Energy Loan? Find out if you qualify for a rural energy loan today. Click below get more information. © 2017 Sydnor Energy LLC. All Rights Reserved.